Worldwide campaign for GANT SS19, including Films and Stills. More work coming soon. 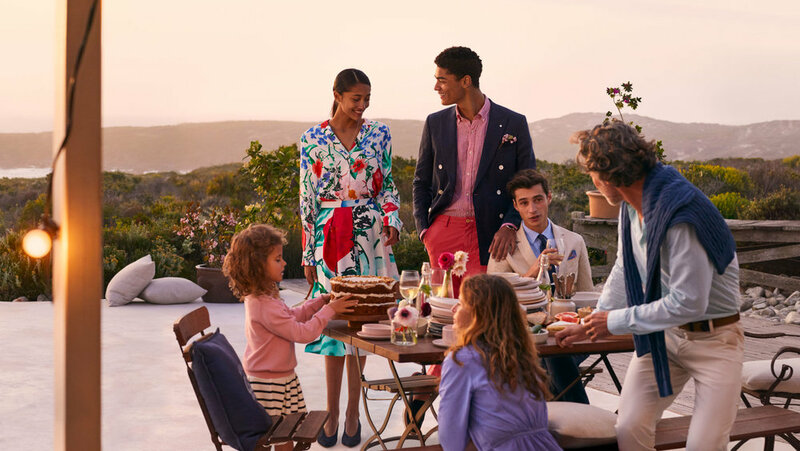 GANT SS19 – Modern Day Icons, Young professionals, for both in and out of the office. Part 2 - iconic staple for a modern sense of style. Production and agency: Made to Order. More coming soon.